Audiences all over the world sit through boring, passionless presentations every day because most presenters have never been taught the basic skills to make their presentations POP with confidence, conviction and pride. Pitch Ninja teaches a basic structure that will turn any presentation into an exciting, engaging and persuasive experience. 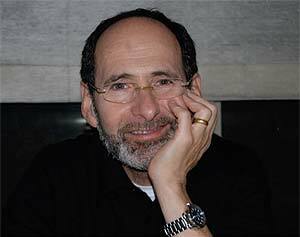 Mike is a raconteur as much as he is an entrepreneur. Like Lincoln, or Twain, or Ira Glass, he knows the power of a tale well told. 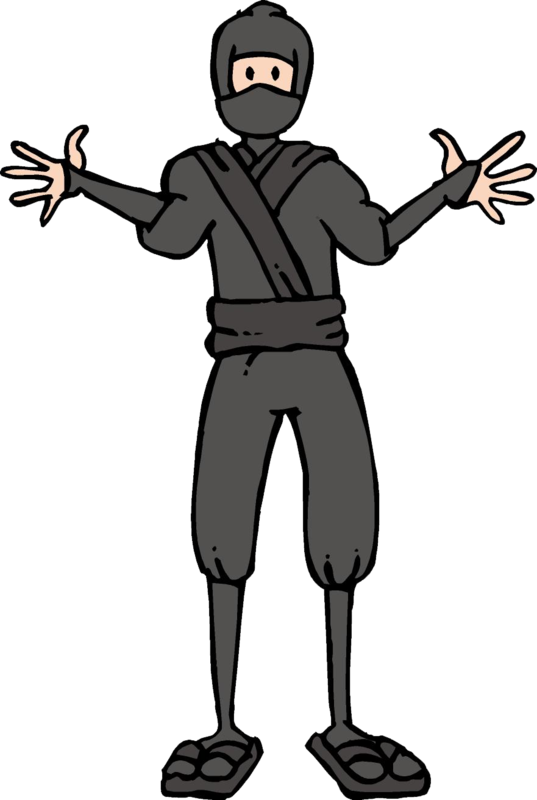 Pitch Ninja is informative, quixotic, and value-creative. The core problem with most presentations is that presenters get stuck on Magnetic South Pole—a powerful force that magically appears right below their feet when they begin to present. This force holds them in one place, gives them a monotone voice, makes it difficult to smile and generally saps the life from their presentations preventing them from showing passion and excitement. If the presenter isn't excited, why should the audience be excited? ​The Pitch Ninja method breaks the presenting space into three zones. Each zone has specific moves including eye contact, tone of voice, hand gestures, body language and slide design & content. Connect personally to audience members with passion and conviction by using personal stories and the right body positioning. Pump up the audience and raise the energy level in the room by leveraging body language learned from our primitive ancestors. Clearly communicate detailed information, like financial data and statistics, to audience members without losing them. In addition to the Zone Program, learn to use Magic Hands to impress your audience, execute a flawless software demo and nail the post-presentation discussion like a pro. 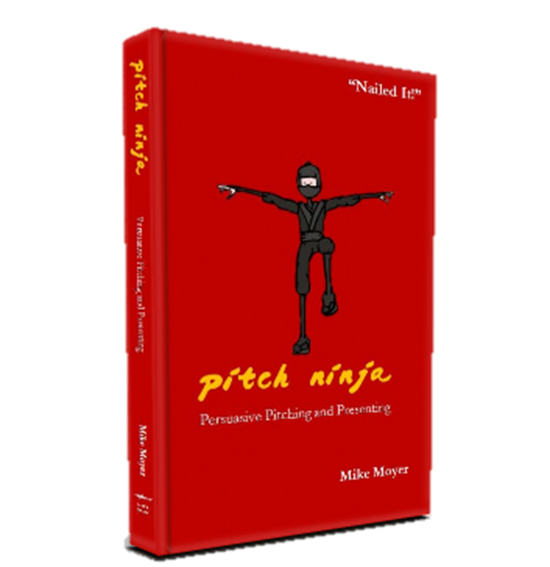 Enter your email below to receive a PDF sample of the Pitch Ninja book.